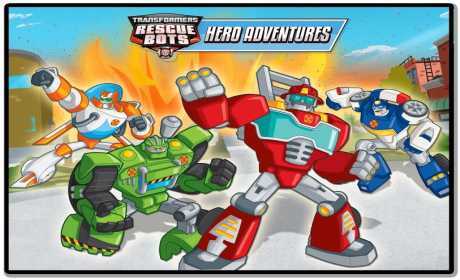 Budge Studios™ presents Transformers Rescue Bots: Hero Adventures! 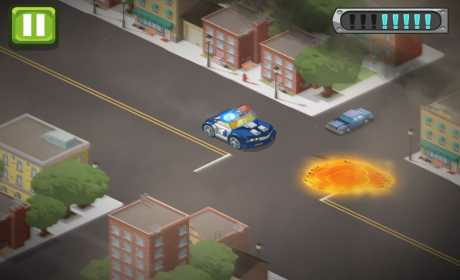 Volcanoes, earthquakes, avalanches, or wildfires—wherever there are disasters, wherever there are people in need of help, you can always count on the Rescue Bots. Work together as a team to rescue the civilians of Griffin Rock from hazardous disasters and Doctor Morocco’s evil Morbots. Complete each mission successfully to earn badges. 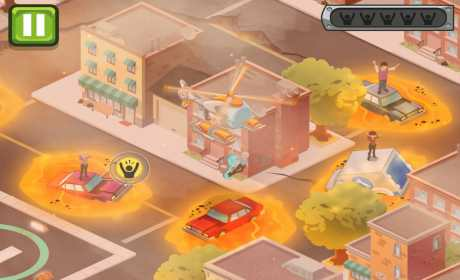 Transformers Rescue Bots are here to save the day!